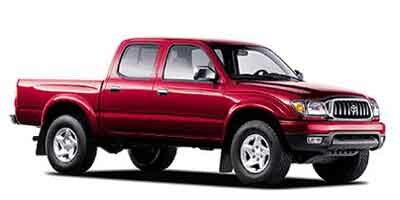 DEALER CONTACT INFO: Call Graham Motor Company today at (865)281-3557 TO SCHEDULE YOUR TEST DRIVE of this 2003 Toyota Tacoma PreRunner! Graham Motor Company serves Knoxville, TN Car Buyers, you can also visit us at, 10000 Parkside Dr Knoxville TN, 37922 to check it out in person! Call Graham Motor Company today at (865)281-3557 TO SCHEDULE YOUR TEST DRIVE of this 2003 Toyota Tacoma PreRunner in Knoxville, TN! Call Graham Motor Company Knoxville TN, you can also visit us at 10000 Parkside Dr to check it out in person!